I still remember that lengthy speech on data on the first day of my job when my supervisor so-called briefed us about how important your data happens to be in your work life. The power of data can never be ignored whether it is your personal data or a data in general. Being an email marketer, there are certain stats that really matters and that you cannot afford to overlook them such as figures related with email engagement and frequency, mobile optimization and the most important your ROI at the end of the day. So, to make 2014 more exciting year to work, here we have 15 amazing email marketing facts from last year’s data based on the various researches. 1. There are more than 3.6 billion email accounts up till now. 2. 838 billion emails were sent for marketing purpose in 2013 i.e. 54% of the total emails sent by businesses. 3. 91% of consumers check their email almost every day. 4. 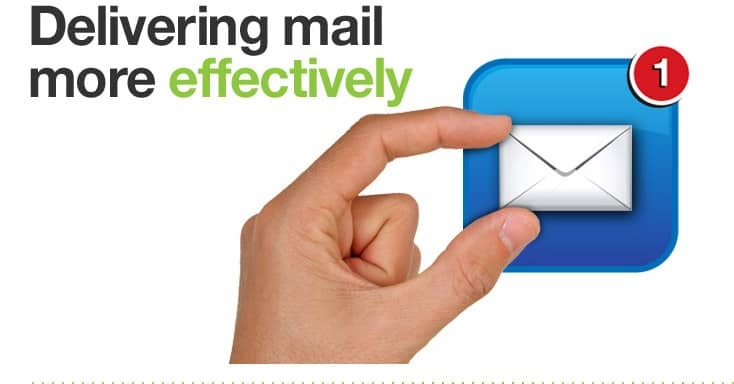 74% of consumers prefer email than any other medium for receiving commercial communication. 5. 60% of marketers consider email marketing produces positive ROI. 6. 66% of consumers who received marketing email message have made a purchase online. 7. ROI of email marketing is 4,300%. 8. 59% of businesses are integrating email and social channels together. 9. 76% of emails are opened within first two days after the email is sent. 10. 48% of emails are opened on mobile devices although only 11% of emails are optimized for mobile. 11. 69% of mobile users delete emails that are not optimized for mobile. 12. 25% of emails are opened on iPhones. 13. 17% of marketers don’t track or analyze email metrics for their organization. So, these were some email marketing facts that are for sure going to reinforce your work spirit especially if you are an email marketer as they clearly illustrate that how majority of the consumers still prefer emails as the mode of communication. This certainly leads to more lead generation, more conversions and a better ROI, through email marketing. So you must keep email marketing as one of the top priorities when it comes to your marketing strategies in 2014.